Waiting For You To Develop This Approved 6.53 Acre Retail Commercial Site Fronting On Highway 12. 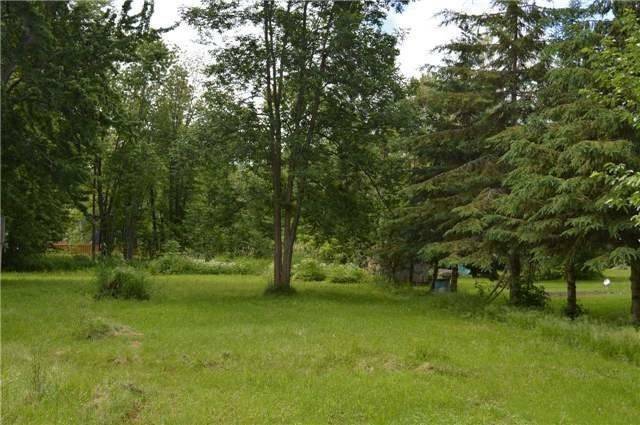 Located In The Heart Of Ontario's Lake Country, Close To Lagoon City & Lake Simcoe, This Active Busy Location Is On The Way To Casino Ramara & Cottage Country To The North. Approved For A 54,000 Sqft Development With Zoning That Permits A Wide Range Of Retail & Commercial Uses. Municipal Water & Sewer Plus High Speed Internet Are Available.